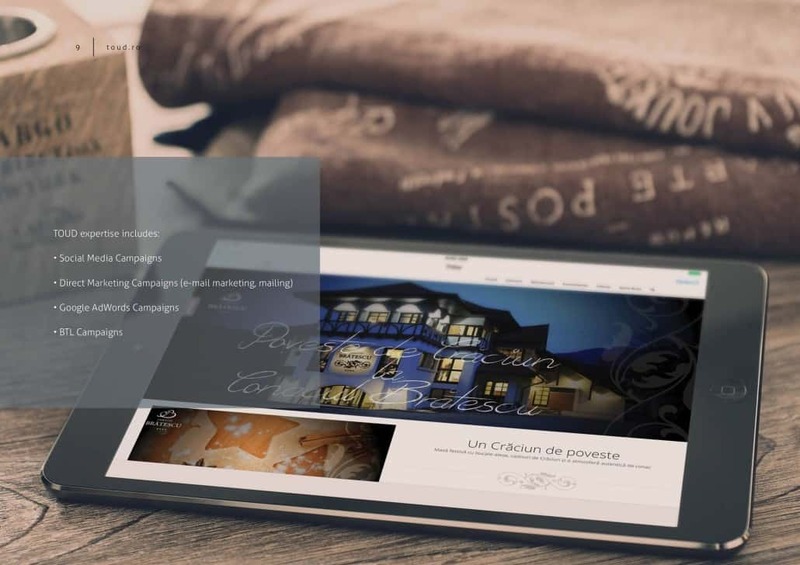 The collaboration between Toud and Brătescu Mansion started naturally, with the launch of a new website for Brătescu Mansion, more dynamic, user-friendly and which preserves more of the story and elements of the brand. We also created a blog, we made visual materials with a modern and simple design meant to present in an harmonious way the story of the most welcoming place from Bran. The collaboration went further more. Toud team is now responsible for all the online communication campaigns, for the maintenance of the website through databases (Mailchimp, newsletters), for Social Media strategy and content (Facebook, Pinterest, Instagram, Google Plus), for the design of the promotional materials made for events or holidays. More than that, we have taken the responsibility of coherent, constant and consistent communication of Brătescu Mansion brand and story. Brătescu Mansion is an authentic boutique hotel from Bran, Romania. 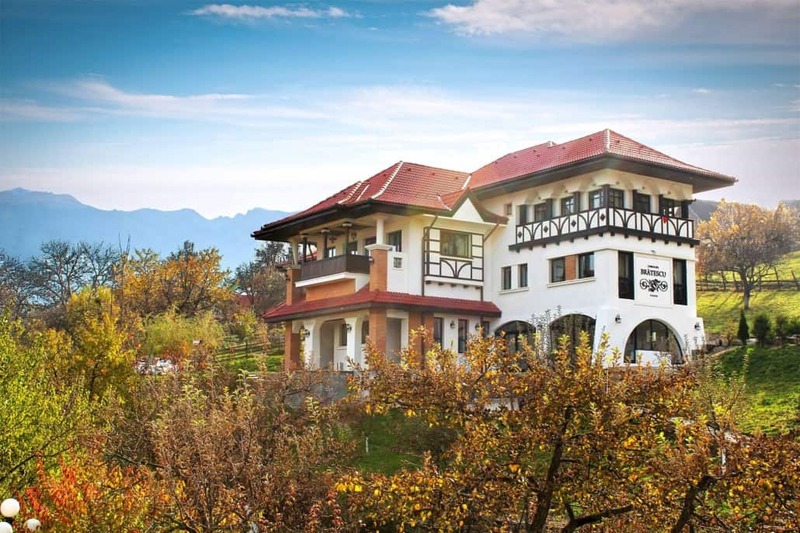 Brătescu Mansion is a beautiful family story, an ambitious start for what tourists call “the most beautiful accommodation place in Bran” or “the diamond in the heart of Transylvania”. Brătescu Mansion has been appointed by TripAdvisor number 1 touristic destination in 2016. We are pleased with the good cooperation that we have with you; we feel that we are treated in a professional and, in the same time, familial manner. We have discovered that lately you even anticipate the steps that we want to follow in the development of our business image and concept and we are pleasantly surprised by your availability and promptness. We want to strengthen this relationship in the future, hoping that it will be beneficial for both parties. Thank you for the beginning of a lively and authentic cooperation! About Branding in Education or How to Make an Educational Institution an Irresistible... What Makes your Brand Different?